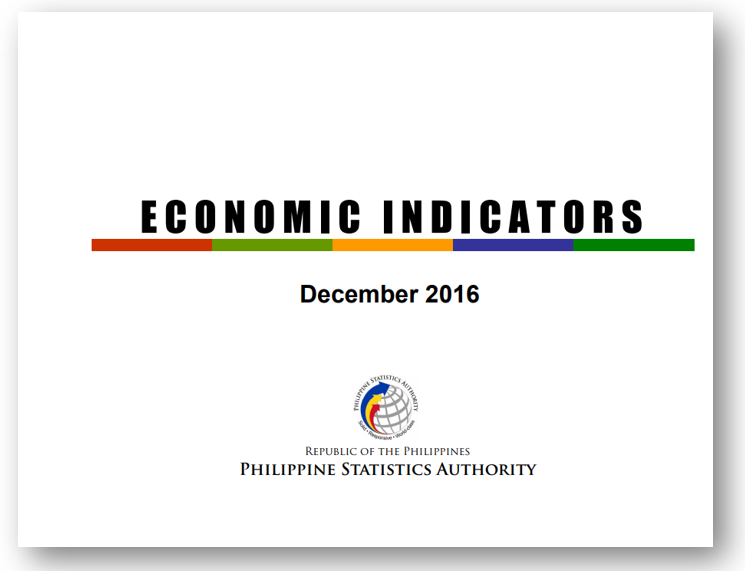 The monthly Economic Indicator is a regular publication of the Philippine Statistics Authority (PSA). It presents the latest available monthly statistical indicators of the levels and trends of the country's economic activities and performance. These indicators have been carefully identified to meet the varying needs of policy-makers, decision-makers and other researchers for more relevant data.